. 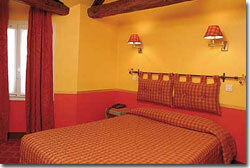 : Hotels in Paris near Montmartre and the Moulin Rouge. 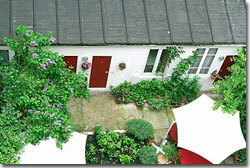 Charming and Boutique hotels in Paris France. :.
.: [Home] - English | Français | Deutsch | Italiano | Português | Español :. The Pavillon Opera Lafayette 2* star Hotel is ideally located in the very heart of a lively area, very easy to reach in public transports. Few minutes walk from the Pavillon Opera Lafayette Hotel, you will discover the charm of the overflowing commercial streets of typically Parisian shops.. Ideally located in the very center of Montmartre between the Place du Tertre and the Moulin Rouge, you will find the delightful Parisian quarter which poets and painters have made so famous.
.: English | Français | Deutsch | Italiano | Português | Español :. 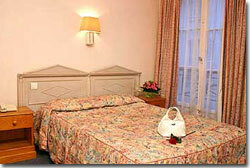 Paris hotels Louvre | Paris hotels Montparnasse | Paris hotels Montmartre | Paris hotels Arc de Triomphe :.